Living in a major city like DC means you’re constantly battling for room. Not just room on the sidewalk, but room for your clothes, furniture, and snowboard. Unfortunately, your otherwise excellent West End apartment just can’t fit everything. 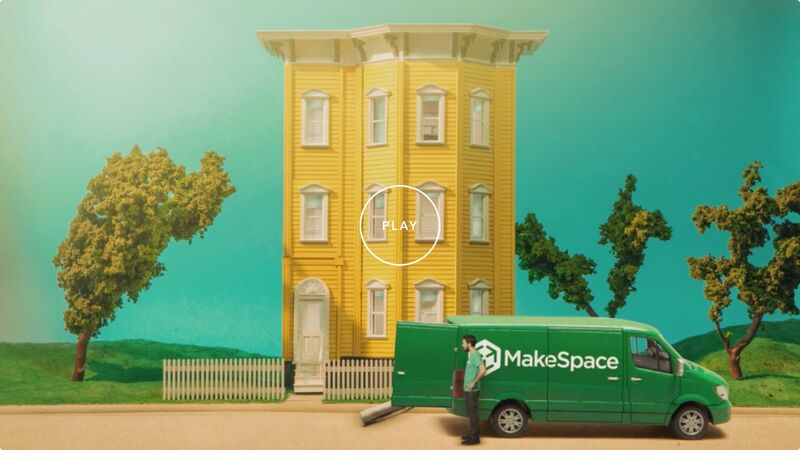 That’s where MakeSpace comes in. We’ll take all that extra stuff off your hands and transport it over to our secure, temperature-controlled storage facility. We’ll also send you an online photo catalog of every single item, so you’ll know exactly what’s in our care. Ready for more perks? If you want something back, you don’t need to drive out to us. Just let us know what you need and we’ll bring it straight to your door. It’s seriously that simple.